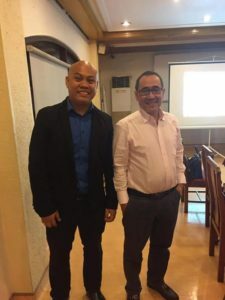 Japan Employment Providers of the Philippines and Consultants’ Association, or JEPPCA, is a private association of POEA licensed Filipino recruitment agencies that provides Filipinos with legitimate job opportunities in Japan. Membership entails a very rigorous and stringent process to make sure only the best and most reputable agencies are part of the association. 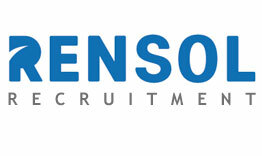 Rensol Recruitment, after going through a meticulous application process, has been accepted to join JEPPCA. With this, Rensol is now on board into tapping the Japanese market. Rensol will now be able to contribute and gain new information on the market exclusive to JEPPCA members. With the increasing demand for manpower in Japan, becoming part of such an association will be another big leap for Rensol. As part of a Union focusing on Japan, JEPPCA members will be in a continuous learning program called “BMW” where technical new and existing knowledge on the ever-changing Japanese market will be discussed. 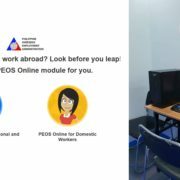 The association, having direct communication with the POEA, makes the learning programs more interactive and informative, as challenges and technical queries can be addressed immediately. “BMW” Programs, are in-depth learning events participated by the members, where the objectives are to inform new and existing members about new found knowledge on the Japanese market. 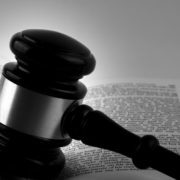 Discussions are commonly technical and topics can range from trending industries, new Japanese laws, positions in demand, and even sharing of client experiences. Rensol remains faithful to the quality services it offers, and being equipped with proper knowledge is key to the success of any agency in the Philippines. By being part of such an exclusive group whose main goal is to serve the Japanese market, Rensol is in a position to become an advocate and a conduit to solidify ethical recruitment processes in Japan. 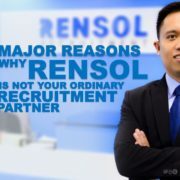 Being one of the top trusted Philippine agencies, with clients all over the globe, and now penetrating Japan, Rensol is sure to skyrocket their development even further.